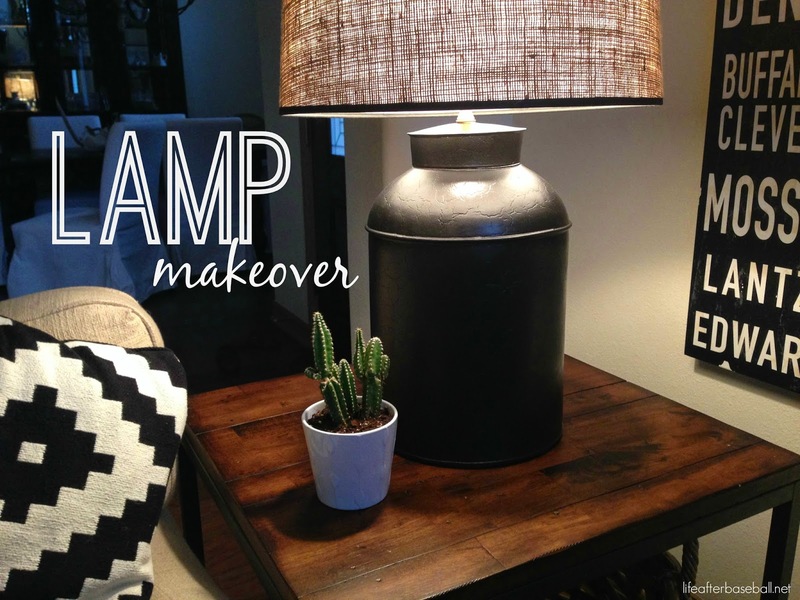 Wow what a good DIY - the lamp looks so good! 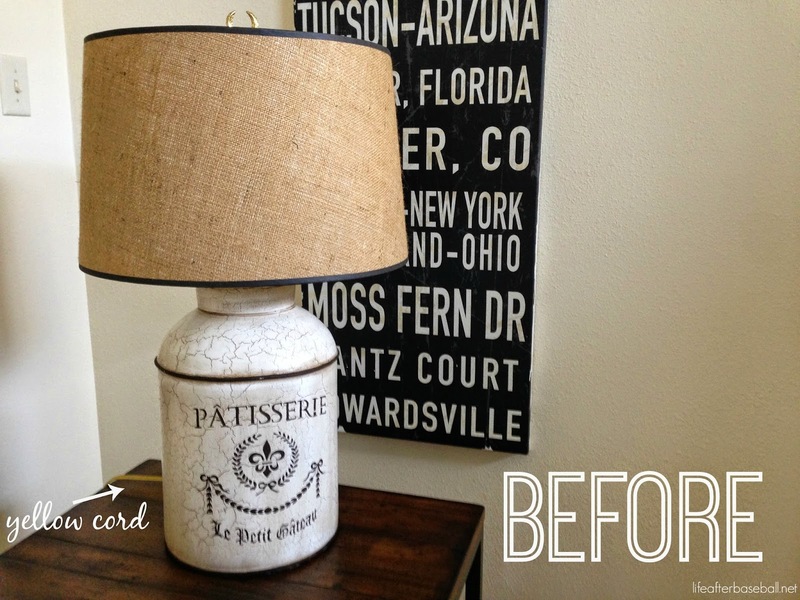 Looks great and fits into your decor so much better! I am so loving this DIY. Simple, straight to the point, and effective. Love it. Ok I love the way this turned out! I always get new stuff instead of reworking items I already have.. I need to remember there are other options! Such a smart idea to hide the cord! Spray paint changes everything. Love the shape of the lamp. Great post and inspo! The lamp looks really cool! Very nicely done! Definitely a better look. More calm without any text on it. This looks fantastic! Love how you remade it! Oh my gosh - that looks so good!! I wish I was that crafty!